Engineering students from the University of Southampton have built their own single-seat race car to take part in Formula Student 2013, to be held at Silverstone from 4-7 July. Run by the Institution of Mechanical Engineers (IMechE) since it began 15 years ago, Formula Student challenges universities from across the world to design, build and race a single seat racing car from scratch in one year – before putting it to the test at one of the world’s greatest racetracks. The beginning of a new academic year saw the long-awaited resurrection of the Southampton Formula Student Team, which last competed in 2005. A team of 100 enthusiastic undergraduate and postgraduate students from across the University have devoted their free time over the last few months to design and build a car to race against 149 teams from 32 different countries. The cars are judged on their speed, acceleration, handling and endurance, while the teams are tested on their design, costing and business presentation skills. Thanks to financial support from the University’s Alumni Fund, with further support secured from the University’s Student Centredness Fund and workshop allocations, the team have been able to produce a car suitable for competition in this year’s event. 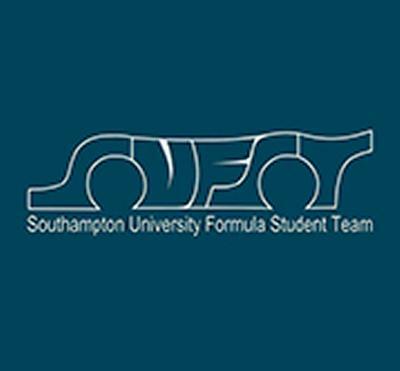 Dave Crothers, from the Southampton Formula Student team, said: “The project has provided the perfect springboard for the student population, local community and businesses to get more involved with the team and we look forward to developing these links as we look to the future.